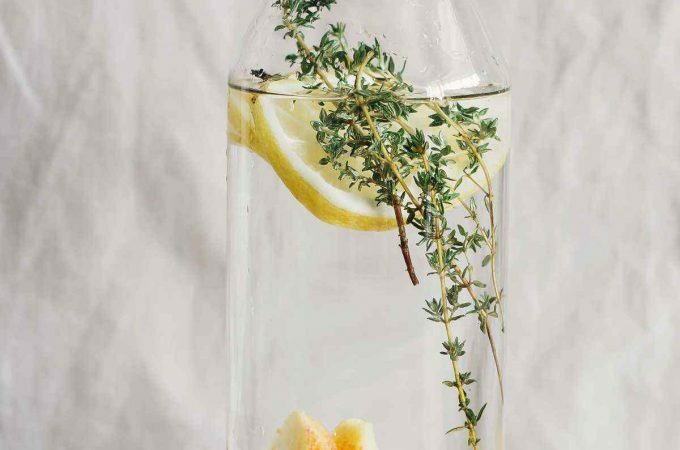 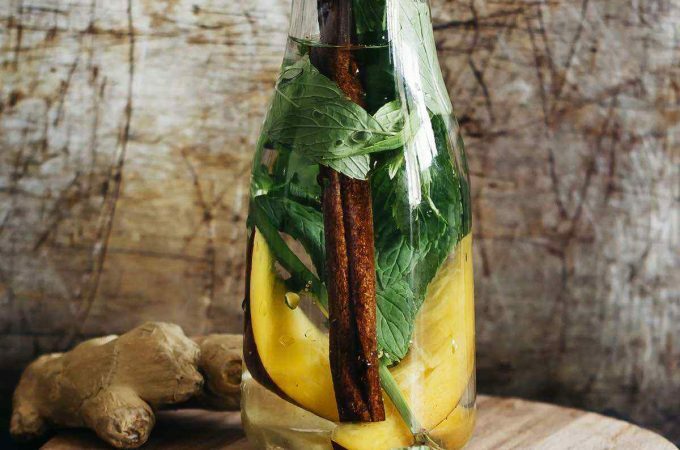 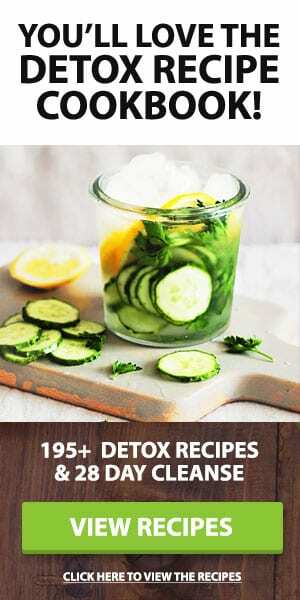 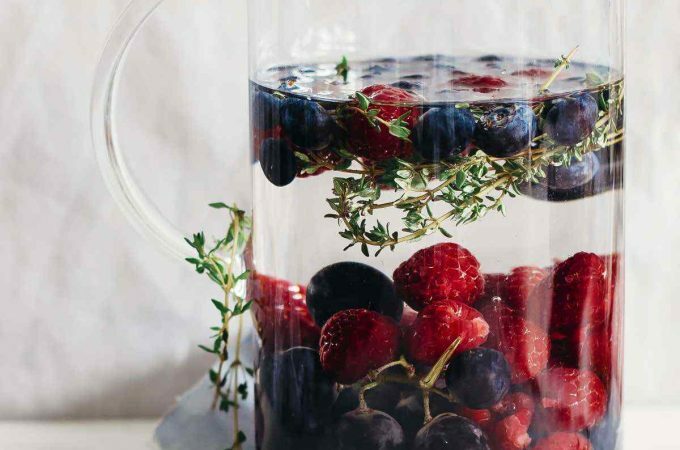 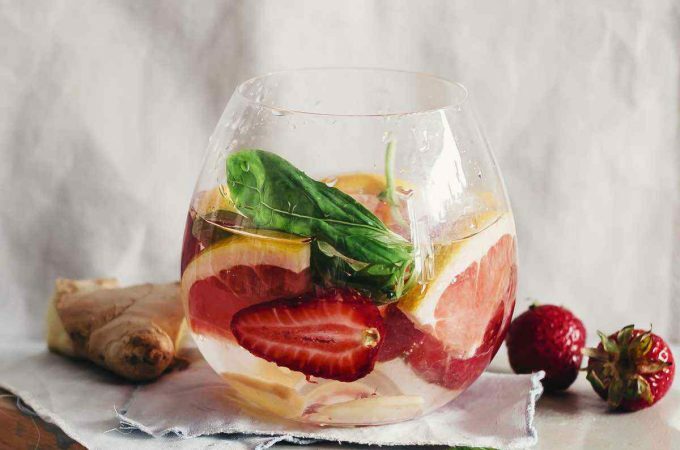 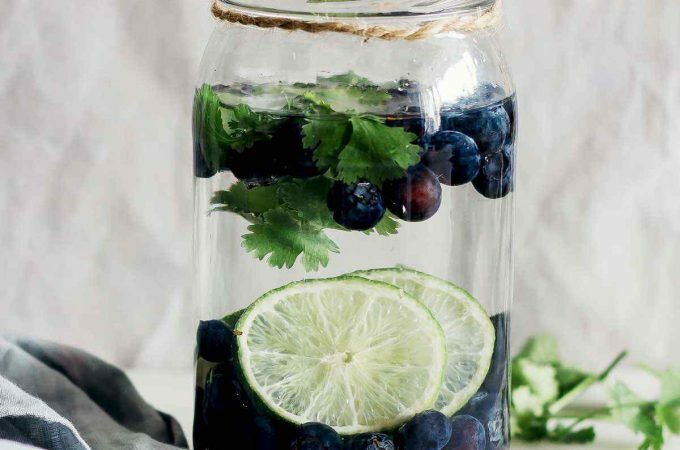 This is a Mediterranean-inspired lemon infused detox water combines fresh ingredients for a gentle detoxification. 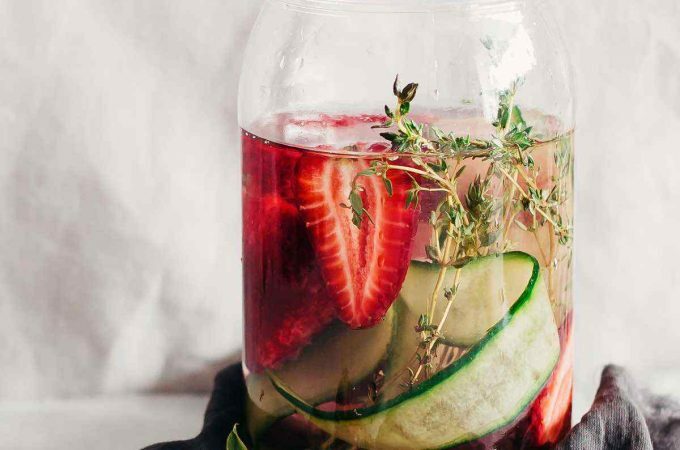 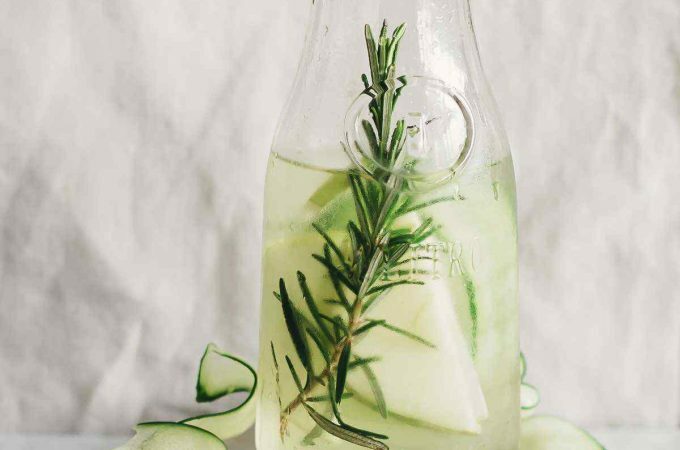 Zucchini is an ingredient you would usually add to your salads, but you can get the benefits from its healing properties by adding it to this water recipe. 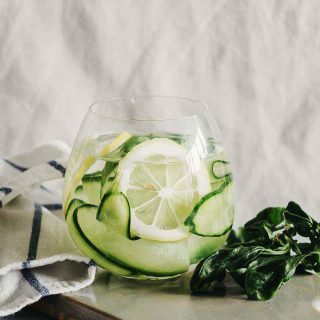 Just like cucumber, zucchini contains minerals such as magnesium, manganese and potassium, high amounts of vitamin C, with the essential fatty acid omega-3. 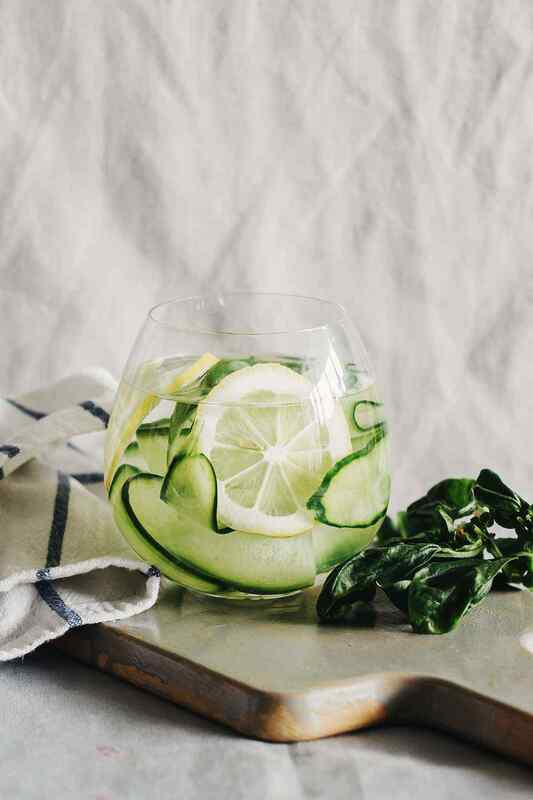 Combine these two members of the Cucurbitaceae family with the detoxifying properties of lemon and the strong taste of basil and you get a nourishing summertime drink.